Hack the Capitol 2018 was a success! Thank you for coming and stay tuned for the next event!  Hack the Capitol is a two day event in Washington, DC at the Wilson Center on September 26th and 27th to provide hands-on education and awareness to Congressional Staffers, Think Tanks, and Press. Congressional Staffers and Think Tanks - An all day event will take place on Wednesday, September 26th focused on providing talks, workshops, and hands-on exhibits. Members of Press - The morning of Thursday, September 27th will be dedicated to hands-on exhibits and workshops specifically targeted for the Press. This kind of event has never been done before and will have significant value in raising awareness of our Nation's challenges with critical infrastructure and constructively providing kinesthetic learning at multiple levels. Cybersecurity of ICS Components: What are the effects on National Security? Congressional Staffers and Think Tanks - An all day event will take place on Wednesday, September 26th focused on providing talks, workshops, and hands-on exhibits. If you are interested in attending, register here. Members of Press - The morning of Thursday, September 27th will be dedicated to hands-on exhibits and workshops specifically targeted for the Press. If you are interested in attending, register here.